Discussion in 'Music Corner' started by melstapler, Aug 11, 2017. 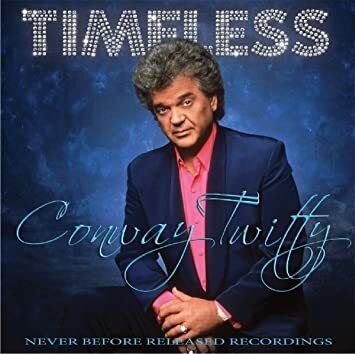 I'm happy to report the release of a new Conway Twitty album entitled "Timeless," which is due for release on 10-6-17. This album is comprised of previously unreleased tracks produced and mixed by Scotty Moore. 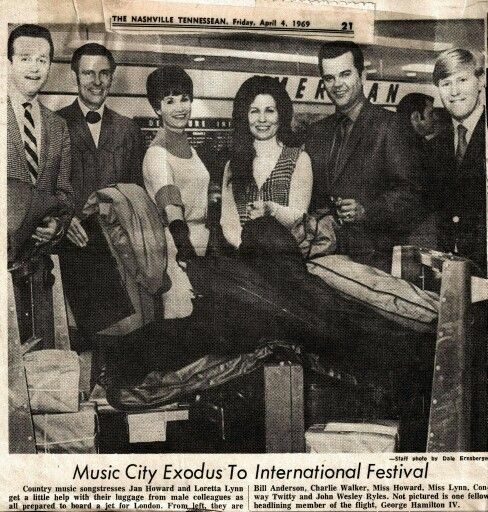 They were recorded on May 24, 1972 at Scotty Moore's Music City Recorders at 821 19th Avenue South in Nashville. After a brief rehearsal and sound level check, the tape rolled and Twitty recorded the songs you hear on this album. 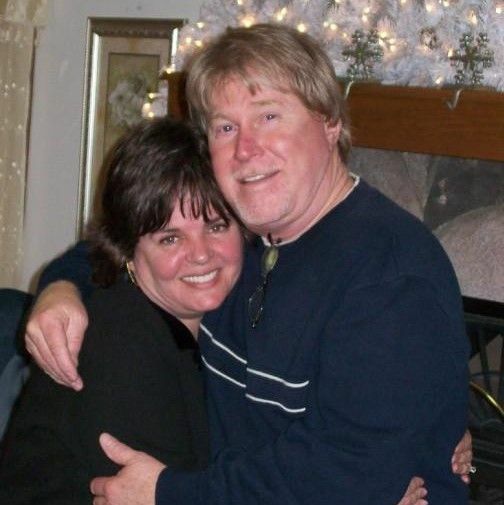 All of the recordings here have been enhanced and updated by Conway's daughter Joni Twitty Ryles and John Wesley Ryles along with Grammy Award winning engineer Mark Capps, pianist Ron Oates, guitarist Kevin Williams, and guitarist Tony Durante, all adding beautiful musical touches in taking this album into the contemporary country music era. 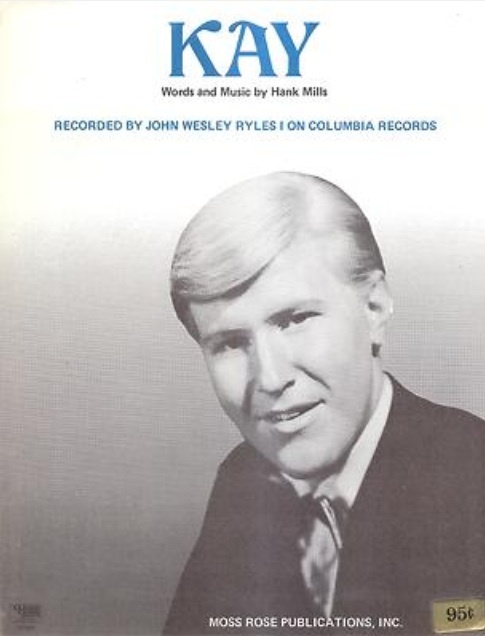 The new update also features added background vocals by John Wesley Ryles, while still maintaining the original authentic sounds from Conway's original guitar work, along with the piano playing of Hargus "Pig" Robbins, and Joe E. Lewis on bass and Tommy "Pork Chop" Markham on drums. Country legend John Wesley Ryles is a professional studio vocalist. In addition to the sessions he performed on for other artists, JWR also had a productive solo career as a country artist during the 60s/70s/80s. He recorded for Columbia, ABC/Dot, MCA, Plantation, Music Mill, 16th Avenue, Warner Bros. and Primero. His solo career seemingly came to an end in 1988, when JWR began focusing mostly on session work. The Killer, GodBlessTinyTim and Steve...O like this. For many years, I've longed for some official reissues or a comprehensive Bear Family box set containing the recorded output of John Wesley Ryles. His unique country-soul sound was great and his albums consistently maintained a high level of quality. Until a competent reissue label decide to release the back catalog of this talented artist, hang on to your original John Wesley Ryles LPs. Way back around 1981 when I got my first radio job at a small 500 watt AM Country radio station, John's "Fool" was one of my favorite songs to play on the air! I still have a NM promo single of the song and I have always hoped that UNIVERSAL would see it fit for a CD reissue, but nothing. melstapler and McLover like this. Yes, time for a proper Bear Family type box set on John Wesley Ryles. An underrated singer, and musician. Awesome news. More Conway at this late date is an enexpected treat. Maybe one of the foreign reissue labels will start reissuing his country albums as 2 for 1s. Matthew Tate and melstapler like this. some audio samples, sounds really wonderful! Just noticed an error, I wrote Billy Walker when in fact the man standing next to Bill Anderson is Charlie Walker (no relation). Both Charlie and Billy were talented artists from Texas who made it big in Nashville and left behind quality bodies of work. After performing a concert, Billy perished in a car accident in 2006 and I believe Charlie died around 2008. Both artists remained active in their later years and even their re-recordings of classic songs are enjoyable. Both artists also have Bear Family box sets focusing on the prime of their career outputs. McLover and The Killer like this. Sounds great doesn't it, I'm getting it. Wow they created a really tasteless, corny album cover. This is nearly classic Liberace/ Engelbert album cover style. Only a unicorn is missing in the background. I would have so much prefered at least a fitting 1972 picture of him and the original recordings without any overdubs. Very interesting that Scotty Moore produced the sessions. dalem5467, melstapler and Matthew Tate like this.